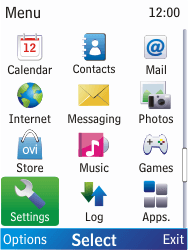 Settings for mobile internet can be sent to your Nokia X2 via SMS. Click here for instructions. 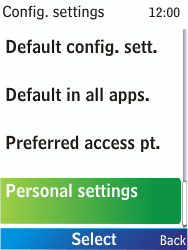 Choose Personal settings, and then Select. 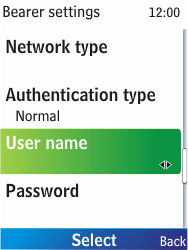 Choose Account name, Select, enter BASE Internet , and choose OK. 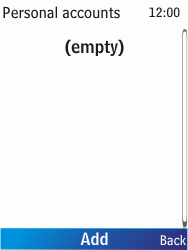 Choose Use pref. 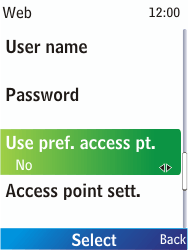 acces pt., Select, No, and then Select. 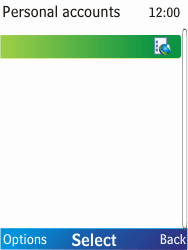 Choose Access point sett., and then Select. 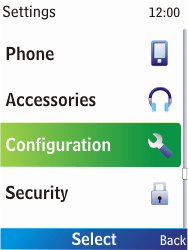 Choose Proxy, Select, Disable, and then Select. 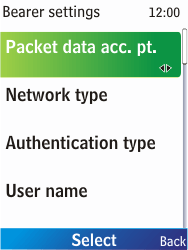 Choose Packet data acc. 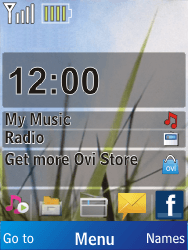 pt., Select, enter gprs.base.be (be aware of the dots), and choose OK. 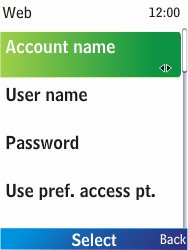 Choose Password, Select, enter base, choose OK, enter base for the second time, and choose OK. 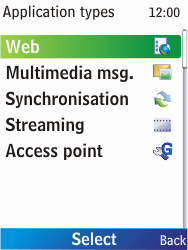 Choose BASE Internet , Options, Activate, and then Select.